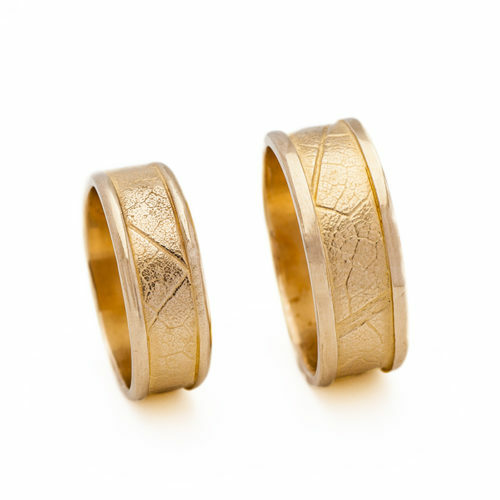 The Maple Leaf Series is inspired by my acquisition of Canadian citizenship. 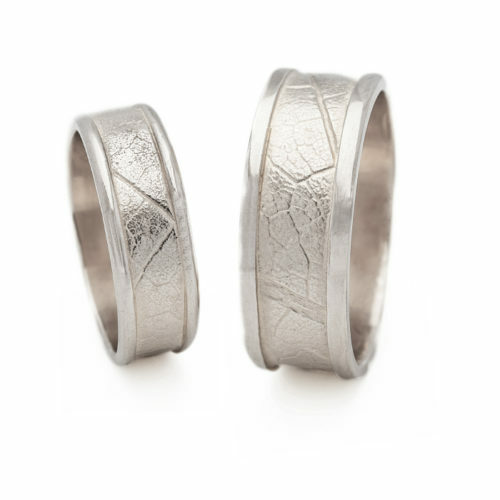 It celebrates nature in a pretty direct way: the imprints for this series are taken from real maple leaves around my house in Halifax. 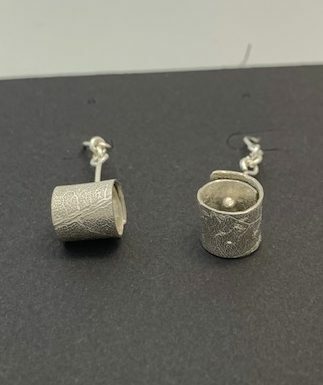 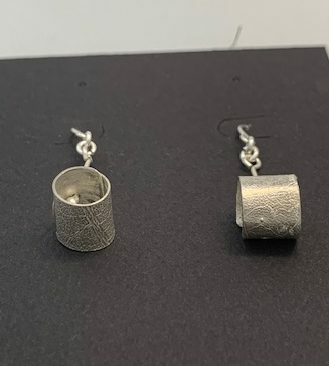 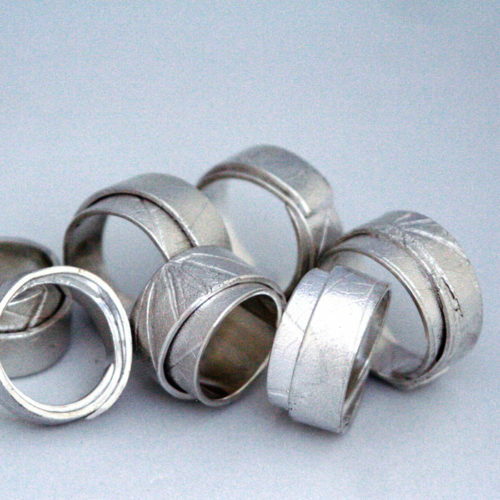 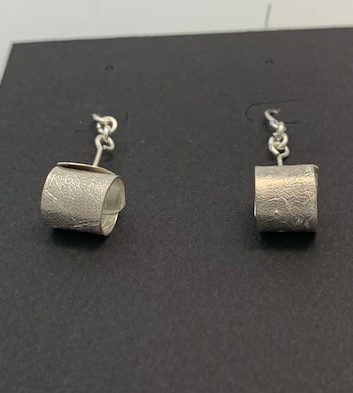 These imprint are initially made in wax, then cast in sterling silver, and finally rolled up to build individually unique textures.